Spiritual Meaning of Animals... 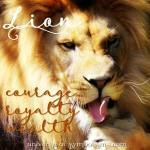 The mystique and charm of the Spirit Animals includes their affinity and natural abilities to tap into the magic of the Universe. 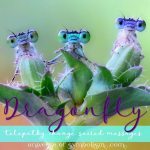 On this page we celebrate the mystical and magical aspects of spirit animals, and the spiritual meaning of our beloved and revered power animals and their medicine. In addition to the traditional totem powers, in meditation and shamanic ceremonies the Spirit Animals reveal their supernatural and metaphysical capabilities, and teach us to do the same. Taking a deep dive into the realm of all possibility, I ask you for just a moment to suspend your beliefs, to acknowledge that there is so much more to our world and our Universe than we can see. Science has already taught us that we can only see and comprehend 1% of all that exists ~ that leaves 99% of our Universe as a complete mystery to us, and I dare say that the statistic that we can see even 1% is very generous. As we come to discover more and more I think we will find that there is much more surrounding us than we ever dreamed possible. 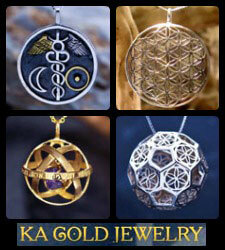 When I go into deep meditation, the Spirit energies begin speaking to me in many ways. Sometimes it's visual, as they show me what they want to convey, sometimes it's a journey we take together and I can sense the feelings of the animal, sometimes it's telepathic and they send me messages... and sometimes it's a combination of all of this. I enter another world, and all of the constructs of this Universe disappear, as I step into the metaphysical world... this is where the Spirit Animals show me the ways of the magical realm. Have you ever had a cat that chased something through the house... something that they could clearly see and sense that you could not? Or a dog that barked at something that was not visibly there? 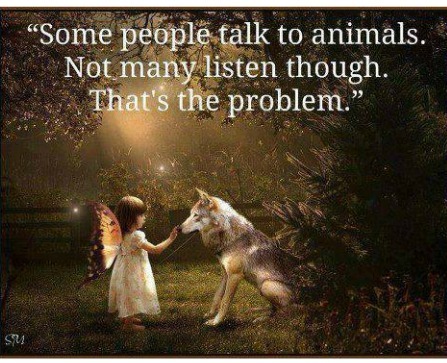 Ahhh, your animals have not unlearned the magic of the Universe, their 6th senses are fully alive and engaged. Animals are like children in that they still believe that magic is everywhere and that anything is possible ~ alas in an infinite Universe where anything is possible, let's not forget that "anything is possible". And it is at this point where you begin to tap into divinely spiritual magic, and the true magic of the Spirit Animals. 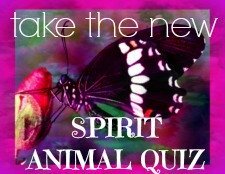 In this series we will also discuss, how to tap into the magic of Spirit Animals and Totem Animals. 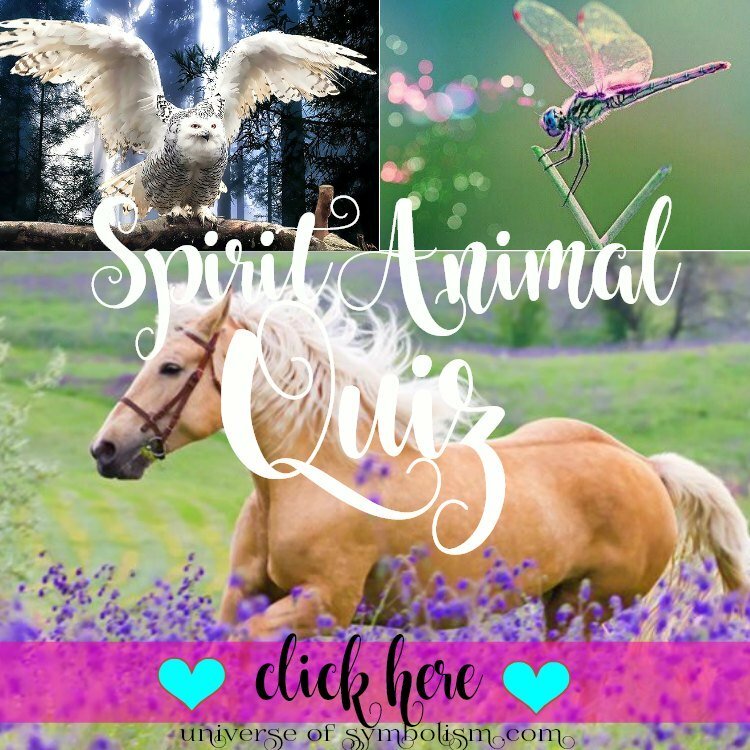 These are but a few of the Spiritual Meaning of Animals, enjoy your exploration and your own discoveries of what comprises the magic of the Spirit Animals.